Get an appealing website design for your eCommerce business with the help of this PrestaShop Lookbook template. E-Commerce stores are constantly adding new features, functionalities, extensions and templates with the sole motive of grabbing more customer attention for higher conversions and sales. Among all the features and functionalities of an online store, it is the user interface and design of your site that influences a site visitor to a great extent. Moreover, it is not a hidden fact that we are attracted towards a product purchase only if it is presented in an appealing manner. It is finally time to excite your site visitors through an impressive PrestaShop Lookbook template that can ensure out- of- the- box images for backgrounds and products on your site. - Lightweight, ergonomic, quick product access and easy navigation. - Facility to name your lookbook and looks. - Seamless creation of multiple books (categories) for image filtering. - Creation of zones in a look to decide which areas should be on the image. - Availability of simple and advanced mode of display for users. - Mobile responsive design for smart phones and tablets with touch facility for scrolling slideshows. - Multilingual, multi shop and multi gallery support. 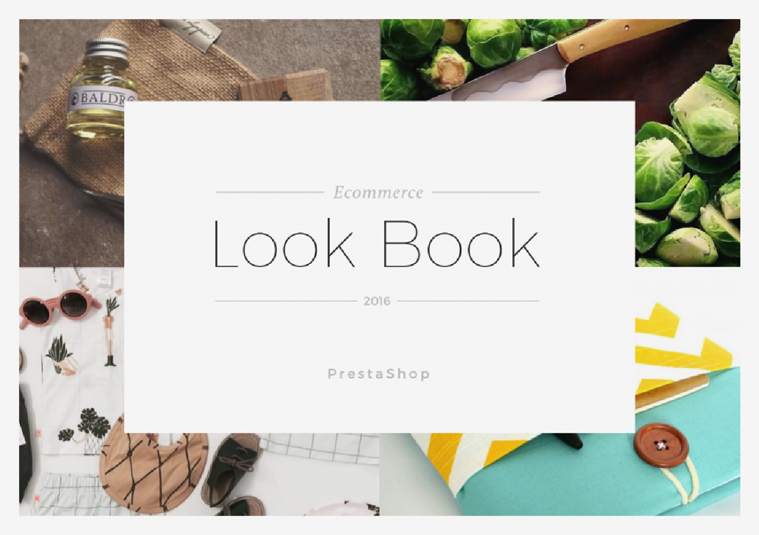 PrestaShop Lookbook is designed to blow away the mind of your site visitor and can help you create niche place for your PrestaShop services among your rivals. It has all the perfect ingredients in the form of outstanding features and functionalities that can effortlessly grab the attention of your site visitors for facilitating a quick business overhaul. Install this new template now and explore its amazing features for your PrestaShop store. It is definitely your ultimate chance to winning a gold pot in your particular eCommerce business segment.